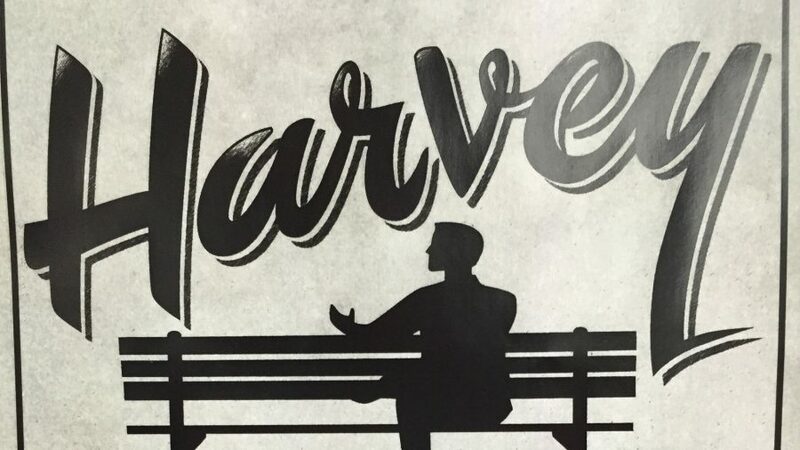 The Heritage Theatre Festival presents the funny, chaotic, and thought-provoking Pulitzer Prize-winning play by Mary Chase and made famous by the 1950 film starring Jimmy Stewart. Harvey tells the story of Elwood P. Dowd, a gentle man whose best friend just happens to be a 6-foot-3 rabbit named Harvey that only he can see. When his sister Veta prepares to launch her daughter into society, the family’s reputation is at stake, and the wheels are set in motion for a story that shocks and entertains. Harvey is a powerful look at how we deal with people who are different than we are, the unique power of families to both hold and harm, the complexities of the human mind, and ultimately, the importance of staying true to yourself. Tickets start at $15 and are available at the UVA Arts Box Office (located in the lobby of the Drama Building), online, or by phone at 434-924-3376. Season subscriptions are also available. Free parking for all Heritage Theatre Festival performances is available at the Culbreth Road Parking Garage. Four days of music, self-expression, and good vibes! A self-described multi-genre festival that “seamlessly blends genres by scheduling artists in a cohesive manner to build energy throughout the day.” Over the course of of the fest, you’ll experience a unique combination of sounds and visual arts that’ll elevate your mind and spirit. 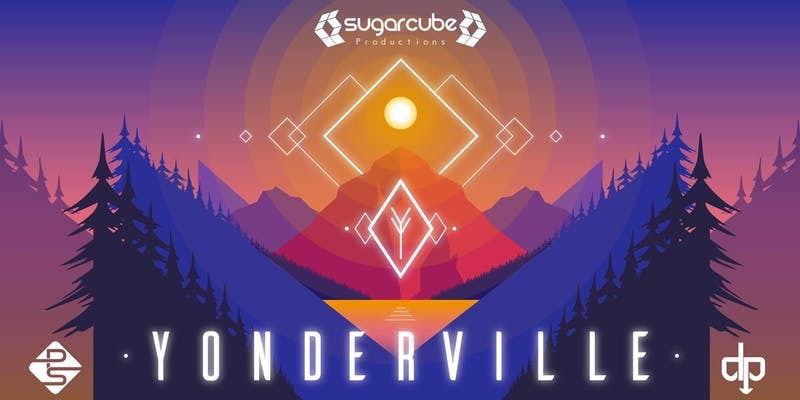 Yonderville features an extensive variety in their lineup, including Broccoli Samurai, We The People, Litz, Funk You, The Dirty Grass Players, and more. There will also be flow arts, live painting, and yoga sessions! Local food and beverage vendors will be on-site. Full lineup, camping details, and tickets can be found here. Keep updated with the FB event! Come experience country band Midland in beautiful rural Warrenton! Enjoy a curated experience highlighting the band’s personality and Austin roots. This two-day experience includes an intimate acoustic show, meet and greet with the band, and a full-on evening lawn concert. Food trucks, craft beer, wine and other beverages will be available for purchase. Kids are welcome, mustaches are encouraged. Bring your own chair or blanket. No outside food or beverage allowed. This is a rain or shine event. Tickets start at $50. Parking is $10. For full details and to buy tickets, click here. 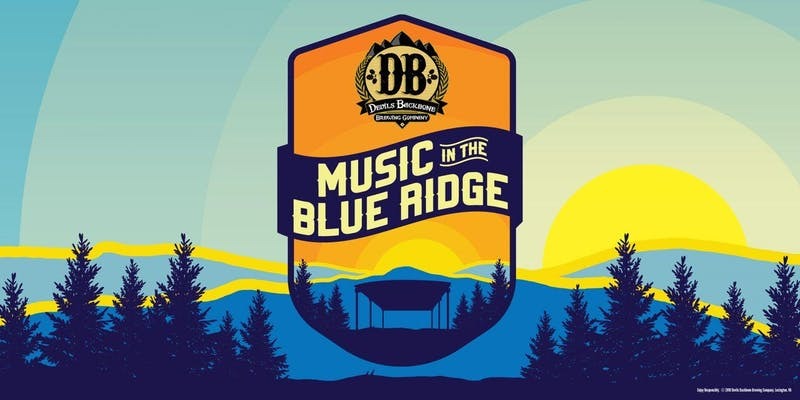 Devils Backbone Music in the Blue Ridge is a festival series celebrating the simple pleasures of summer. Soak up warm sunsets and campfire camaraderie while enjoying live music and award-winning craft beer! The Music in the Blue Ridge festival is proud to support the Appalachian Trail Conservancy. This session’s bands include The Dickens, Three Sheets to the Wind, Adrian Duke Project, and Get Trick’d. Local food trucks will be on-site and camping options are available. Families will have access to the Little Planets Family Activity area that has activities for the kids and a great view of the stage. Tickets are $15.00 in advance, $20.00 at the gate. Kids 12 & under are FREE. Ticket price includes access to the Meadows and Beer Garden areas, live music, and admission to the Pop Up Beer Tasting from 5-6PM. Devils Backbone will donate $1 per general admission ticket to support the ATC. Tickets and more information can be found here. When’s the last time you had a good, hard laugh? 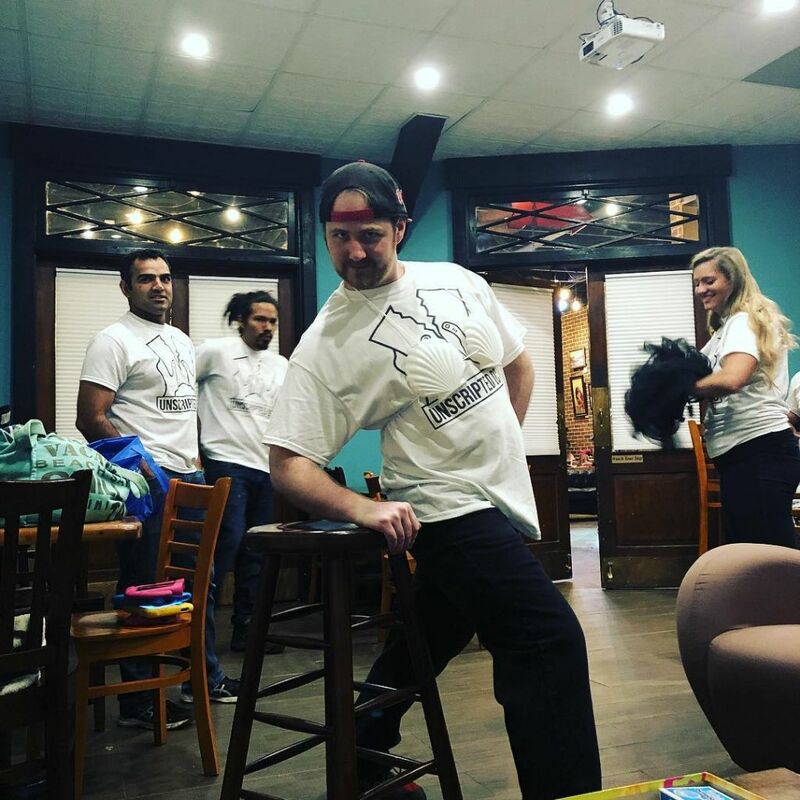 There’s nothing like ending your week on a high note, and local improv group Unscripted DC returns to Jirani Coffeehouse this weekend for an evening of shenanigans! Join the improvisors for a night full of comedy as your interaction with the performers fuels the show. Performance is all ages appropriate. FREE and open to the public. Click here to reserve a spot!